Certainly, store owners may face some data transfer issues when it comes to migrating data from one Magento setup to another. Transferring orders from Magento 1 to Magento 2 is one of the most common issues that e-stores address when they switch to the latest platform. 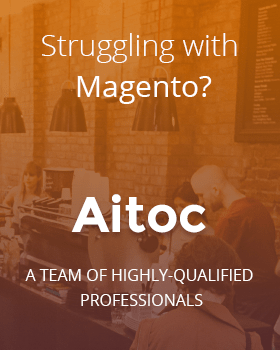 Here, at Aitoc, we know how to effortlessly import order data from Magento 1 to Magento 2. With our extensions in hand, you will be able to quickly migrate all the necessary order data. In this tutorial, we’re going to carefully guide you through this process to show you how it works. 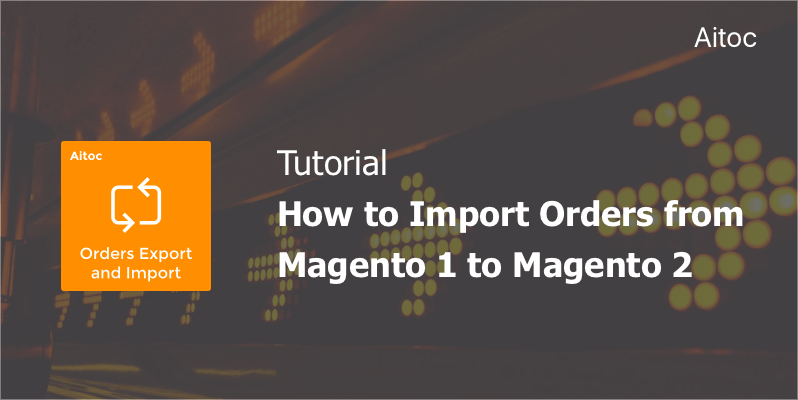 Firstly, you need to export the required order data from your Magento 1 installation with Orders Export and Import. Check out the User Manual to learn how to properly configure the extension. 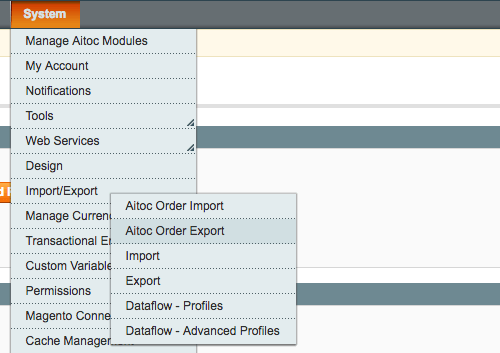 Go to System>Import/Export>Aitoc Order Export to access the module’s export settings. Local server. You can download a file with exported order data from the local server after the export has been made. Email. The system will send the exported file to the email specified in the settings. Remote FTP. The system will place a file with exported order data on the remote FTP. Select the appropriate data format. We recommend that you choose an XML file to ensure seamless migration of order data between two Magento installations. You can also manage automatic export settings. Order filtering is available, too. Specify order statuses you’re going to export (e.g. pending) and which orders you need. If you would like to schedule the export, you can take advantage of exporting by cron. 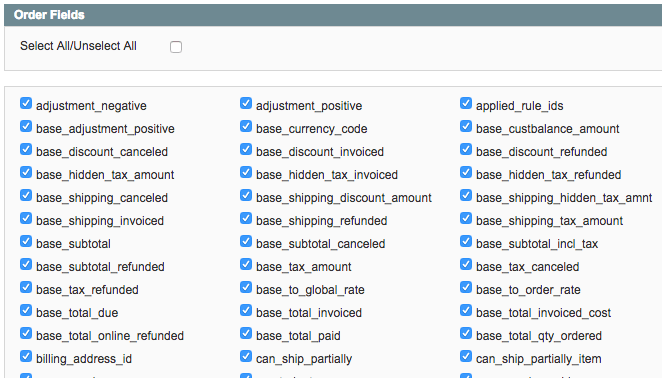 You can also export those orders that haven’t been exported previously. 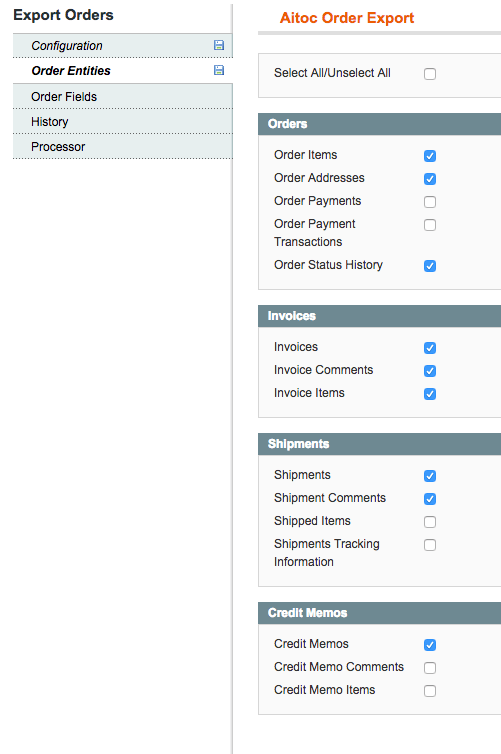 In the Order Entities Tab you can select order entities you would like to export. You can choose order fields that you need to export. Once you choose all the necessary options, press the ‘Save and Export’ button and the export process will start. The system will take you to the processor tab where you’ll see the export’s progress. Upon completion of the export, the system will take you to the tab where you’ll be able to download the exported file. You can also download previously exported files in the History tab. To import the file with order data you’ve just exported, you need Aitoc’s Orders Export and Import for Magento 2. Open the admin panel and go to Extensions>Aitoc Import Orders in the System tab. Click the ‘Import New File’ button at the top right of the ‘Import History’ page to choose import options. In the settings, you can specify whether you want to import orders from corresponding store views or create customers based on their billing/shipping addresses. You can also set specific store views in the settings. Appending complex data. The import will be processed in case the Order ID is not present in the system. Replacing existing complex data. If during the import orders with IDs already present in the system are detected, the existing orders will be replaced by the ones listed in the imported file. Deleting entities. The extension deletes all the orders having the IDs identical to the ones in the imported file. Upload the file with order data you are going to import and indicate the data format. At the top right of the page click the ‘Check Data’ button to get a detailed report with all the errors and warnings for the file. You can use the report to correct the errors and re-upload the file or ignore it and press the ‘Start Import’ button to import the order data. Once the import is completed you can go to the Import History page to access all their imported files, their statuses, and logs with errors and warnings. That’s it! Now you know how to import your order data from Magento 1 to Magento 2 with the help of our extensions. Feel free to reach us if you have any questions or suggestions. Our team will gladly assist you!